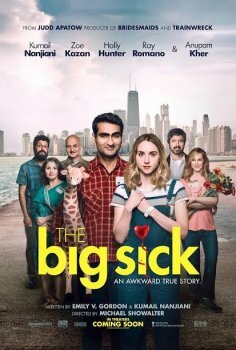 The Big Sick - Available as a download or stream? 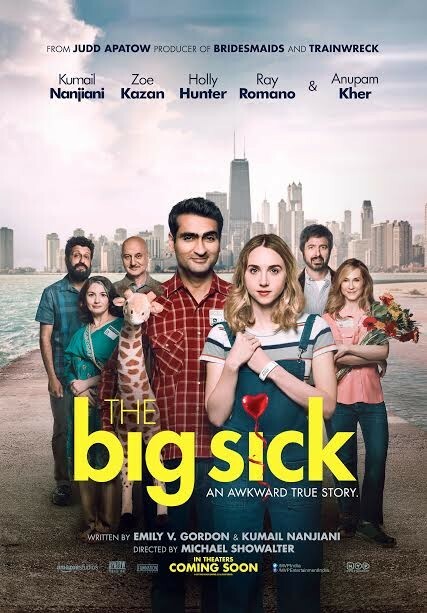 "The Big Sick" is a romantic comedy film written by Emily V. Gordon and Kumail Nanjiani about the true story of their relationship, Emily falls into a coma while dating Kumail and he meets her parents as she's unconscious. Kumail stars in the film while Emily doesn't portray any characters in the film. It is directed by Michael Showalter and produced by Judd Apatow. It's marked as an HDRip, but I don't know what the actual source is.